A Policy Challenge was held last 24 November at the Lilongwe Technical College in Malawi with university students and representatives volunteer involving organizations such as Red Cross-Malawi, World University Services of Canada (WUSC), Makwelero youth organization, Corps Africa and UNV Malawi Field Unit. Key among the issues raised and discussed included the lack of government policy on volunteerism in Malawi and lack of information and engagement of the youth on the opportunities and benefits of volunteerism. 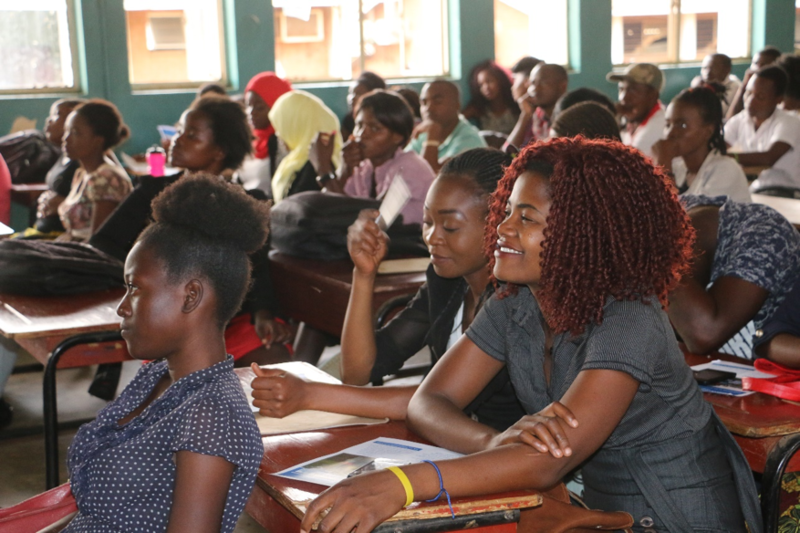 These were identified as barriers that hinder youth from offering their services as formal and informal volunteers to organizations and their communities in Malawi. At the end of the session participants put forward their recommendations on what governments, UN Agencies and VIOs can do to strengthen volunteerism for community resilience.